The 8.4V 250 mAh Powerex Imedion NiMH batteries we test here are based on the new LSD NiMH type (low self discharge) and are supposed to retain up to 85% of their capacity after an year of storage unlike traditional NiMHs that discharge at a much faster rate when not being used. The best thing about LSD NiMH batteries is that they are ready to be used immediately after you get them, thanks to the low self discharge, though they are not going to offer their full capacity initially. These particular batteries are supposed to offer up to 1000 recharge cycles according to the manufacturer and though they are rated at 250 mAh they ar also supposed to provide minimum guaranteed 230 mAh capacity according to their specs. 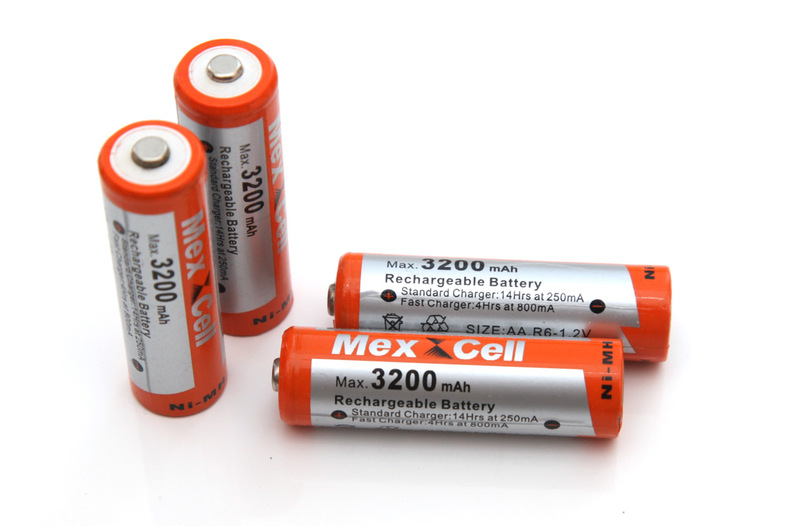 In order to test the capacity of the 8.4V 250 mAh Powerex Imedion NiMH batteries we are using a constant current discharge rate of 0.05A (50 miliampers), but before measuring the real full capacity we measure the capacity available for use right out of the box. In the case of our test battery it was just 119 mAh or about half of the capacity of the battery, however we are not sure how long since it has been produced, though it is most likely more than a year. 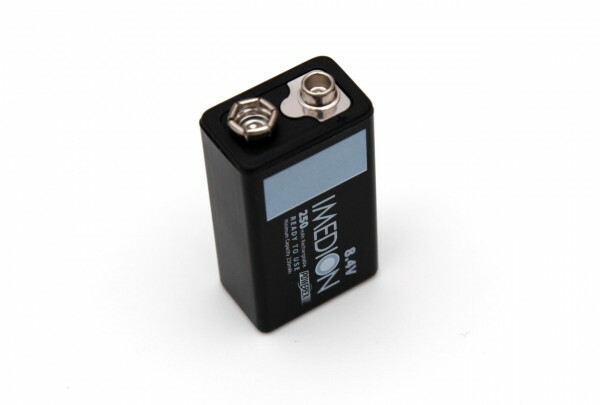 The 8.4V 250 mAh Powerex Imedion NiMH battery we tested here managed to provide 234 mAh capacity before hitting the 7V cutoff voltage and that is actually a bit over the minimum rating for the battery, though not that close the maximum of 250 mAh. Though in a few more cycles the battery might reach it’s full capacity as we are testing all LSD NiMH batteries after doing only one discharge/charge cycle and traditional NiMHs after a charge/discharge/charge. 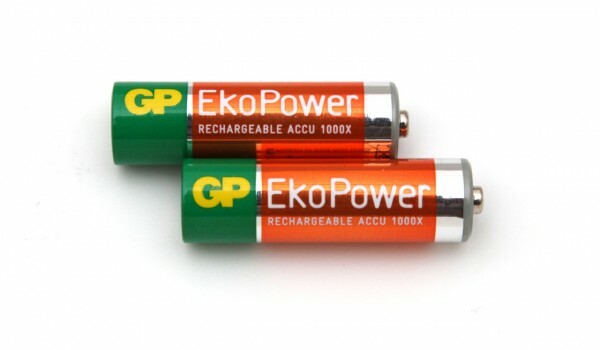 In overall we are getting very good performance for an 8.4V NiMH battery, though some 9V Alkaline (not Carbon Zinc) batteries might be able to provide a bit higher useable capacity don’t forget that here you get a rechargeable battery with up to a 1000 recharge cycles.